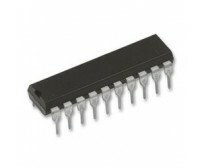 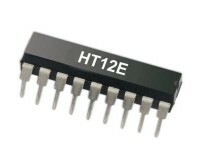 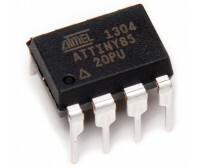 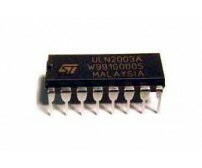 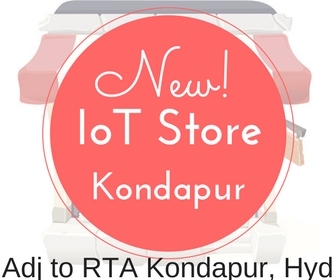 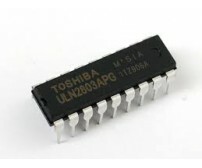 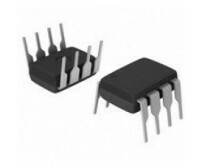 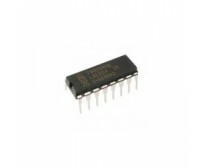 HT12D is a decoder integrated circuit that belongs to 212 series of decoders. 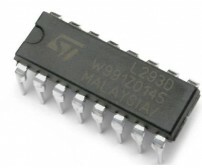 This series of decoders are mainly used for remote control system applications, like burglar alarm, car door controller, security system etc. 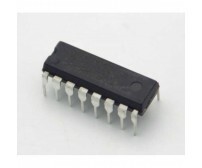 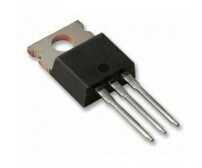 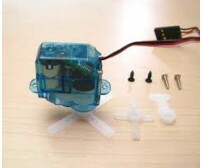 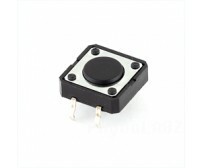 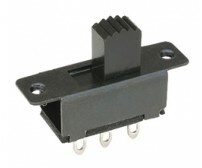 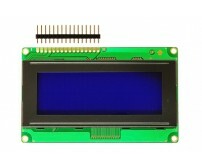 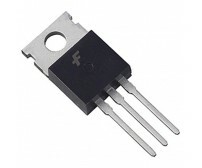 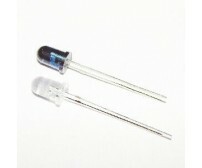 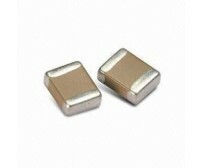 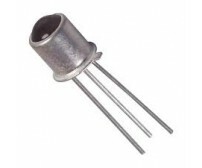 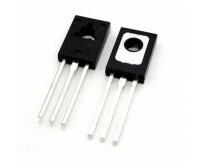 It is mainly provided to interface RF and infrared circuits. 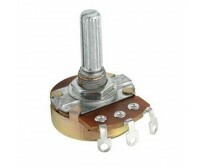 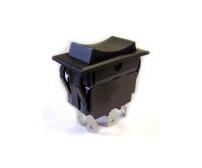 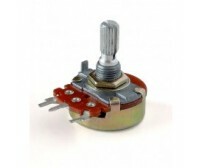 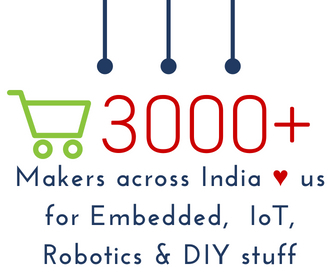 They are paired with 212 series of encoders. 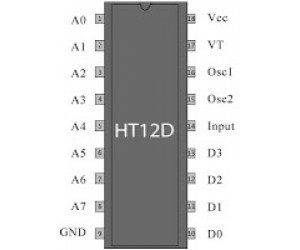 The chosen pair of encoder/decoder should have same number of addresses and data format.In simple terms, HT12D converts the serial input into parallel outputs. 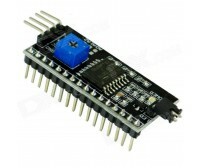 It decodes the serial addresses and data received by, say, an RF receiver, into parallel data and sends them to output data pins. 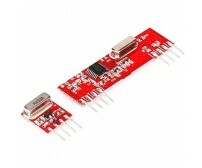 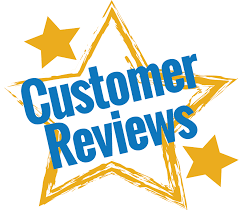 The serial input data is compared with the local addresses three times continuously. 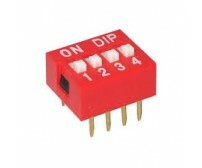 The input data code is decoded when no error or unmatched codes are found. 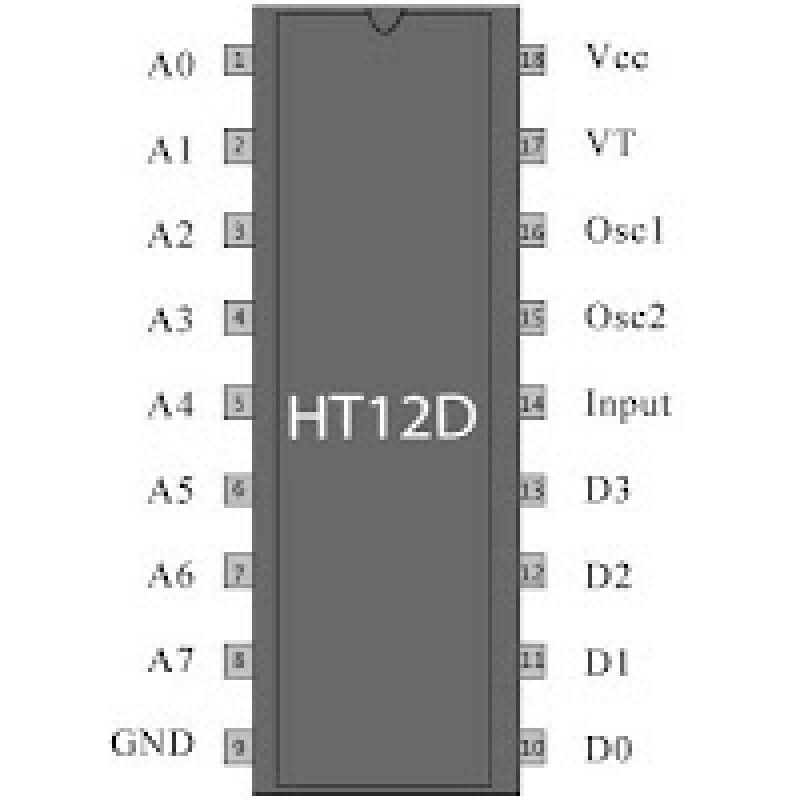 A valid transmission in indicated by a high signal at VT pin.HT12D is capable of decoding 12 bits, of which 8 are address bits and 4 are data bits. 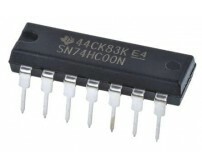 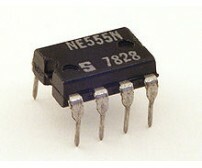 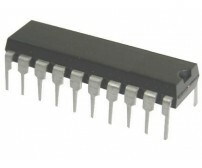 The data on 4 bit latch type output pins remain unchanged until new is received.